According to the Arizona Department of Transportation there were a total of 1,225 bus accidents throughout the state in 2012. Furthermore these bus accidents accounted for 278 total injuries. As there are several different forms of busses traveling on our Phoenix roadways, there are bound to be accidents, injuries, and even some fatalities. Of course, bus drivers are required to possess certain licenses in order to operate these large vehicles; often times negligent drivers may become involved in an accident with them. 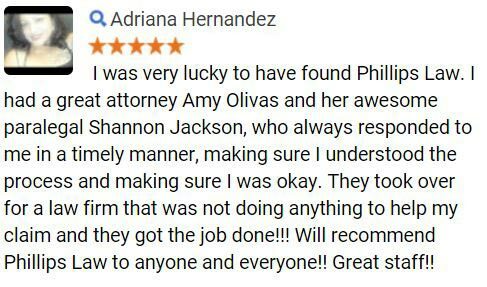 Our personal injury attorneys at Phillips Law Group have great sympathy for those injured in accidents involving busses and believe that the victims may be entitled to compensation benefits for their losses including; medical expenses, lost wages, pain and suffering, property damage, and possible funeral expenses. 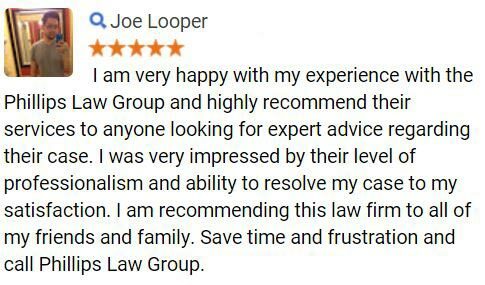 For additional information, simply complete our Free Case Review form on this page. Given the great variety of busses, there are many types of accidents which may occur. These accidents can be caused by a number of different situations. Individuals may be boarding and un-boarding busses constantly, thus the bus is forced to stop and go, which can cause great hazards on the roadway as well as to pedestrians in the surrounding area. Thus, there are several dangers presented to those riding busses. Of course, there are several other types of dangers that post a threat to all the individuals riding the bus as well as individuals in other vehicles. These dangers come in the form of an accident with another vehicle. As busses are used for many different reasons, there are many different causes and types of accidents, while these accidents may not always be at the fault of the bus driver. Many drivers fail to recognize the restrictions that a large bus possesses, especially when they are full of people. Following these types of accidents, there will typically be injuries as these are extremely large vehicles and carry a great amount of force. In most cases, the severity of the accident injuries is related to the type of bus accident which occurred. As one can imagine, a bus accident with a pedestrian or bicyclist would most likely cause more injuries that one with a larger vehicle. Of course, this will typically depend on the speed of the accident and other factors as well. If you have been injured in a bus accident due to the negligent actions of another individual, our attorneys advise seeking immediate medical attention. Any medical documents obtained can be used by our attorneys to develop a case against these negligent individuals and entities. 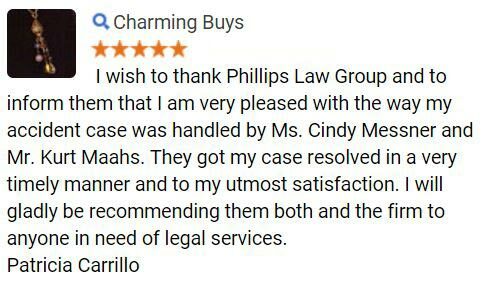 At The Phillips Law Group, our attorneys have many years of experience fighting for the justice of those injured due to the negligent actions of individuals. We will strive for the MAXIMUM compensation benefits available in the court of law so you can stop worrying about how you will pay for medical expenses and let us take care of it for you. With headquarters in Phoenix, Arizona our attorneys are able to serve throughout the state and elsewhere. 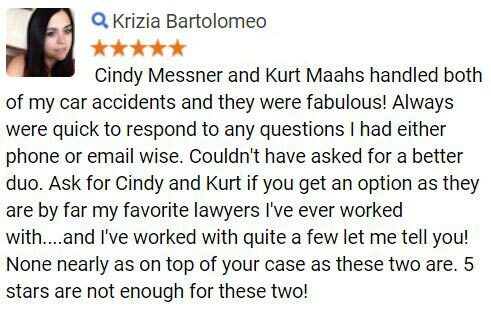 To learn more about our law firm, or to schedule a free no-obligation case evaluation, we welcome you to contact us at (602) 258-8888 today. At this time a member of our intake team will collect information about your case and quickly connect you with one of our helpful attorneys. For more information, complete the Free Cases Review form on this page Its that easy.